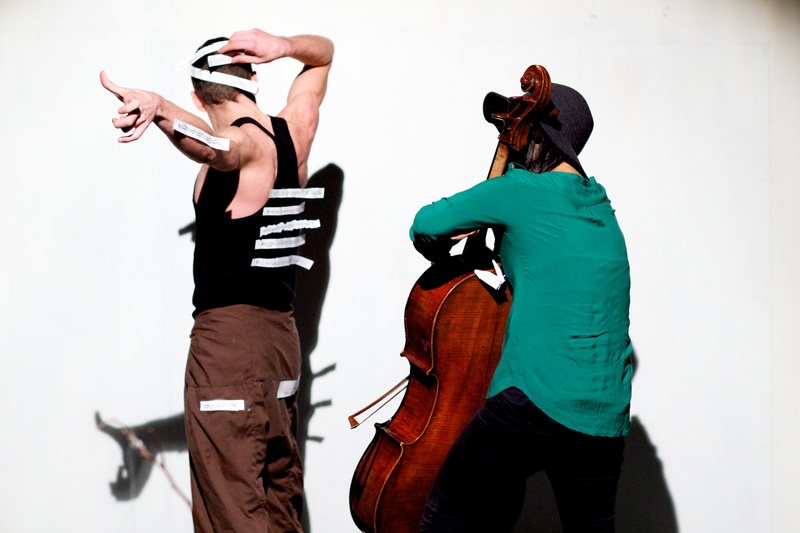 Sub Specie Aeternitas was conceived in Seoul and performed in Gwangju (2014). Sub Specie Aeternitas is a performance about human relations, and the difficulty with which information goes from a brain to another, from a perception to the other. 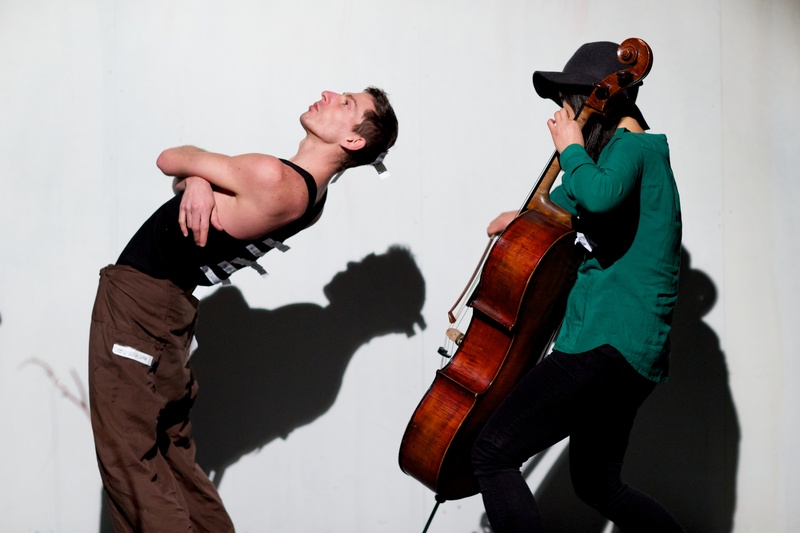 This performance was made in colaboration with cello player, Joohee Löhmoller. Peformed at CD Art Hall. 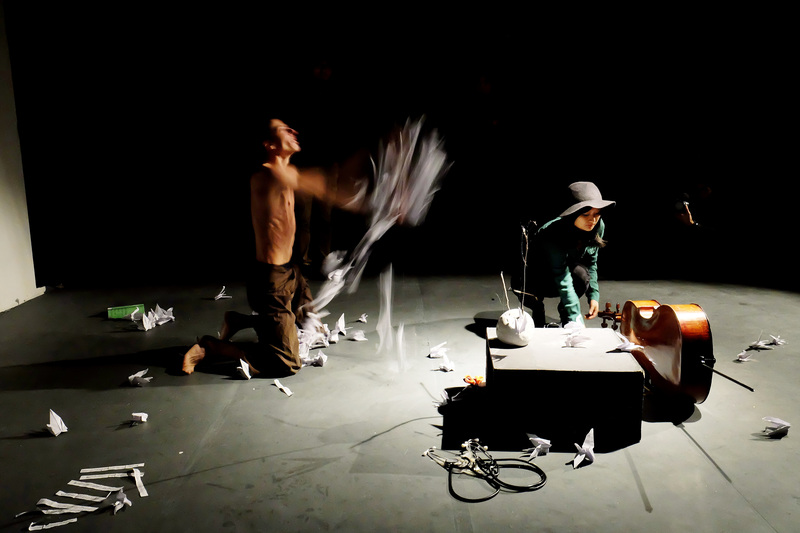 Sub Specie Aeternitas, Gwangju (2014), performed at CD Art Hall. Cello played by Joohee Löhmoller. Description of Sub Specie Aeternitas. Sub Specie Aeternitatis (Latin for "under the aspect of eternity") is an honorific expression describing what is universally and eternally true, without any reference to or dependence upon the temporal portions of reality (Baruch Spinoza). In clearer english, Sub Specie Aeternitatis roughly means "from the perspective of the eternal". Even more loosely, the phrase is used to describe an alternative or objective point of view. 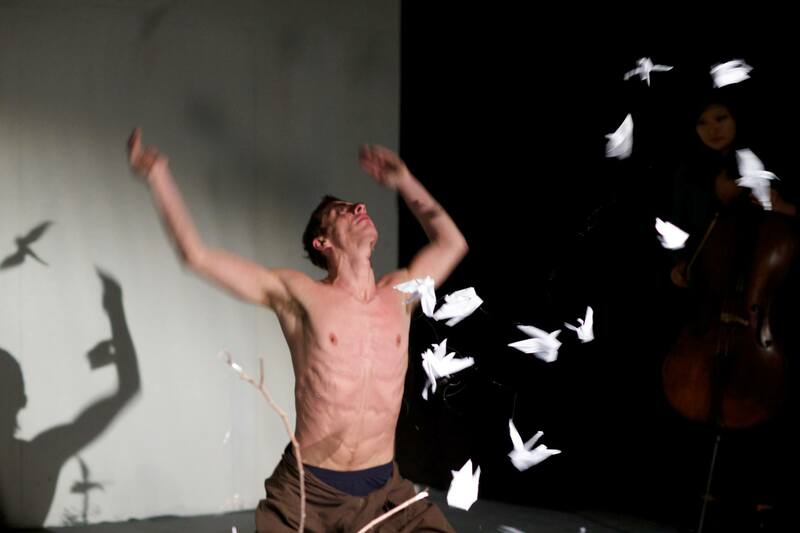 This performance expresses the struggle for human to relate to others.